Kontron, a leading global provider of Embedded Computing Technology (ECT) has introduced two new Single Board Computers (SBC) in form factor 3.5". The Kontron 3.5"-SBC-APL and 3.5"-SBC-E38 form the foundation of a new 146 x 102 mm SBC series that will be expanded successively. 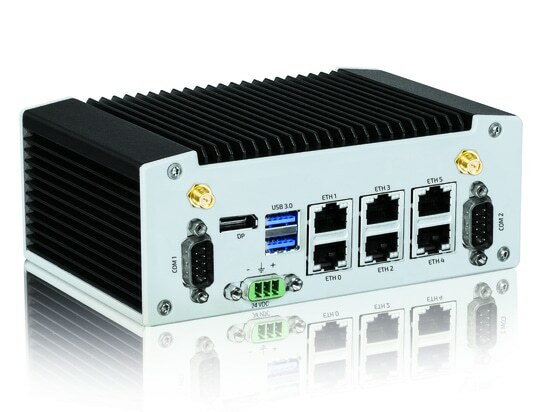 Based on Intel® Atom™ E39xx and Celeron® N3350 dual core and quad core processors (formerly Apollo Lake), the Kontron 3.5"-SBC-APL offers high performance for demanding applications, for example, in industrial production or medical technology scenarios. Digital Signage and point-of-sale or point-of-information solutions benefit from the processors' extremely low energy consumption levels despite their high graphic performance. 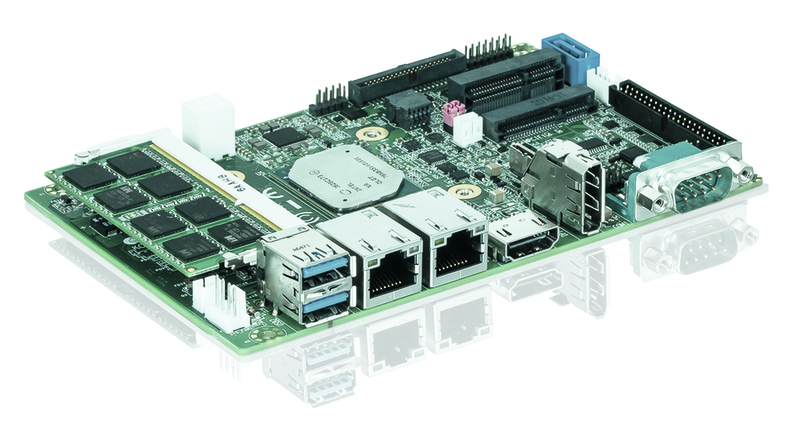 The SBC-E38 uses an Intel Atom E3815 (formerly Bay Trail), making it a cost-effective 3.5" SBC option for productive use. 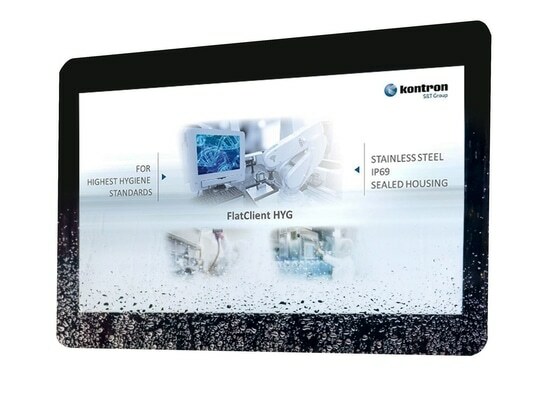 Both new Kontron 3.5" SBCs were specifically designed for industrial application. The 3.5"-SBC-APL offers high graphic and processing performance while only consuming 6 to 12 W of power. Thanks to one display port, HDMI, and LVDS port, respectively, the 3.5"-SBC-APL is able to independently drive up to three displays. It comes with one SO-DIMM DDR3L-1867 socket for up to 8 GB memory, one half-size and one full-size Mini PCIe port, integrated eMMC NAND Flash memory, as well as two RJ-45 LAN ports. Two rearward USB 3.0 and one audio port are also available. 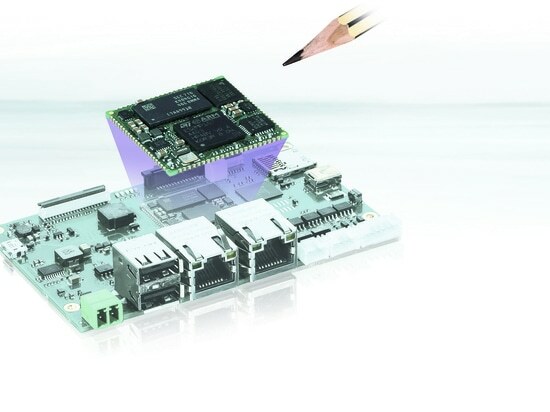 To protect applications and licenses, the new Kontron SBC is equipped with a TPM 2.0 chip. 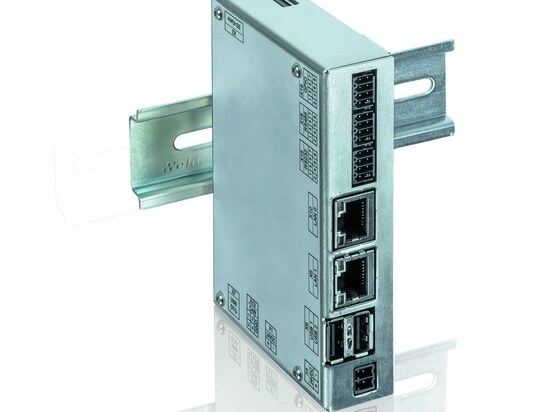 The 3.5"-SBC-APL is part of the Kontron Security Solution Line, comfortably protecting applications from unwanted access and allowing license creation, management, and tracking. At the same time, it is possible to assign privileges and to define access levels. 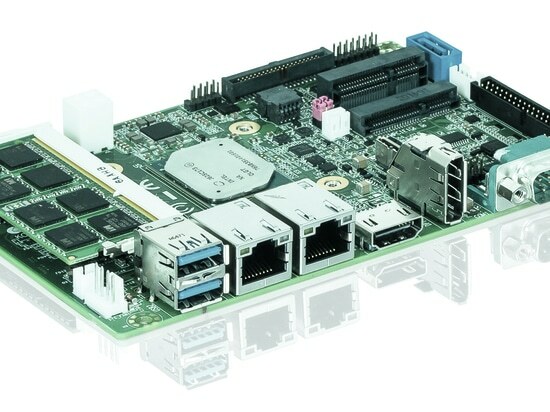 The 3.5"-SBC-E38 uses an Intel Atom E3815 CPU that only consumes 5 W. It can drive up two independent displays and comes with a number of ports, including three RJ-45 LAN ports, one SATA Gen 2.0, one half-size Mini PCIe port, one audio, as well as one USB 3.0 and one USB 2.0 port each on the rear. Both Kontron 3.5" SBCs are available with passive or active cooling solutions. They are both certified for operation in a temperature range of 0°C to 60°C. Kontron 3.5"-SBC-APL and Kontron 3.5"-SBC-E38 are available now.